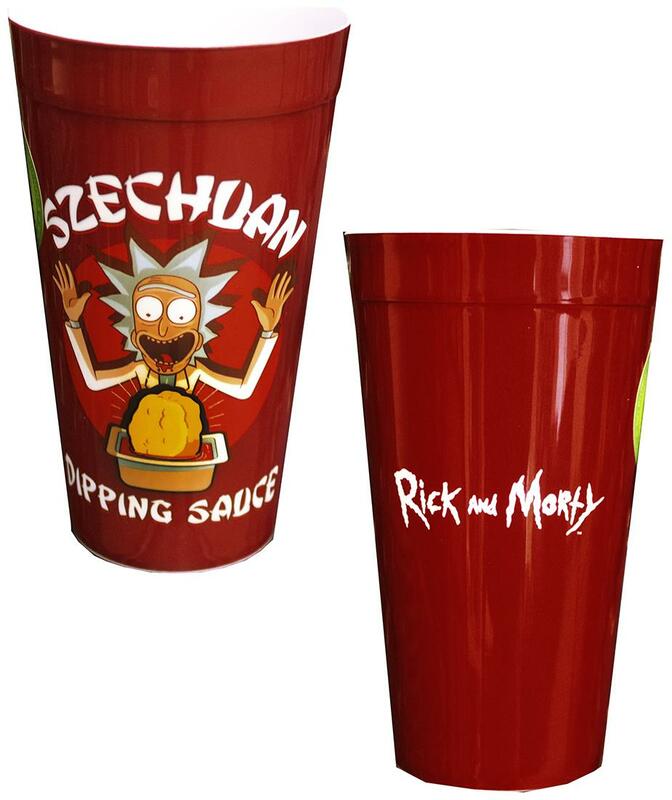 Raise a glass to McDonald's legendary Szechuan Dipping Sauce with this collectible Rick and Morty cup! 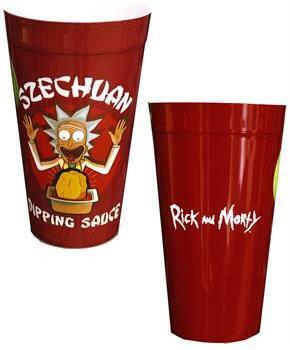 Plastic red cup features an image of an excited Rick Sanchez with the text "Szechuan Dipping Sauce". Sure to make a great gift for your favorite Rick and Morty fan! Officially licensed.